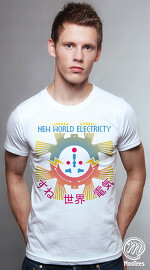 The graphic on this cool graphic T-shirt reminds us about the importance of energy efficiency and conservation, so that our energy demands do not destroy our environment and planet. 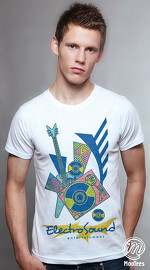 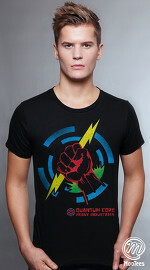 Grab this cool graphic T-shirt now to spread this message! 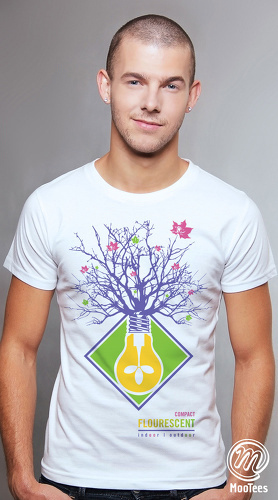 Graphic tee design : Tree branches growing out of the base of an electric bulb.